Epsom Surrey , supporting the current General Manager and team. The Company’s business is all about happy customers, so they are looking for a Deputy Manager, who has the personality to lead and motivate the entire Kitchen, and Front of House team, and who can contribute to the overall success of the company, by helping to manage all business aspects of the gastro pub effectively. They are looking for a committed Deputy Manager with a passion for good food that is ready to continue developing their career in an award-winning venue. You should have a passion for producing the perfect customer experience every time, and be an excellent team player and leader, who can respectfully communicate to the team. You should have some financial understanding of controlling costs and stocks, and a good knowledge of hygiene and health and safety. You should be an accomplished Deputy Manager, ideally with experience of working in a pub or at a similar level, as well as being progression minded, who is looking to move up to the next career level. Your practical experience should ideally be supported by some form of catering and hospitality qualification. Previous experience in a similar role requiring a broad food and beverage knowledge and precise attention to detail is essential. Experience in recruiting and interviewing quality people to staff the pub, as well as making sure these new employees transition as smoothly as possibly into their jobs. Undertaking regular stock-takes and ordering as necessary as well as handling deliveries. Keeping up to date with licensing legislation, liaising with the authorities and taking overall legal responsibility for the premises. Adhering to budgets, increasing profits and managing cashflow. Basic salary will be in the region of £20,000 - £24,000 per annum depending experience and skill set. 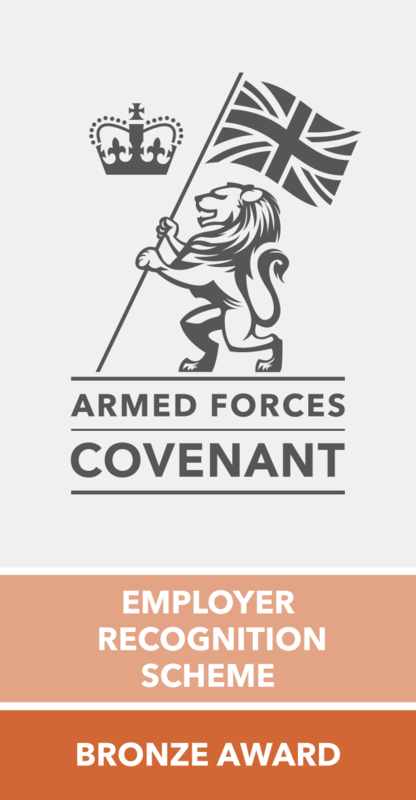 Benefits include, bonus, pension scheme, staff loyalty scheme after 3 months and childcare vouchers, uniform provided. Do not apply for this vacancy unless you are an experienced Front of House Supervisor, Assistant Manager or Deputy Manager with your own transport. The rpc Group of Companies receives an overwhelming number of CV`s / Resumes each day, and each one is reviewed personally by a Consultant. Our pre-selection process is very thorough to meet the specific requirements of our clients.